SPRING, Md. 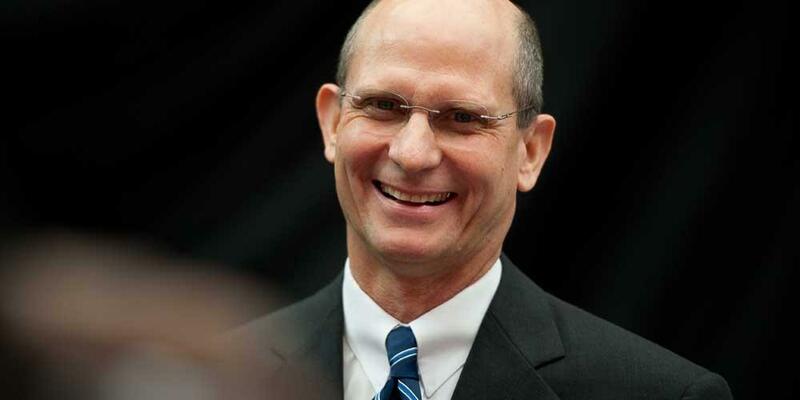 --- Much to everyone's surprise, General Conference President Ted Wilson told reporters today that his favorite world division of the Adventist Church was the Trans-European Division (TED). Wilson said that despite the European region's anemic growth and testy views on ordination the "brilliant name of the division covers a multitude of sins." "I know I'm not supposed to play division favorites in my role as head honcho but once in a while those Europeans really hit the nail on its head," said Wilson. Before concluding his remarks to reporters, Wilson challenged church leaders to come up with more acronyms to "grow the Adventist dialect," adding that the newly-coined "Total Member Involvement" (TMI) was another "slam dunk success in Adventist abbreviation."